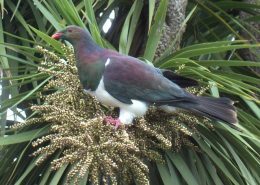 There are a number of Cycle Trails in the Ruapheu area and some are close to Wood Pigeon Lodge. 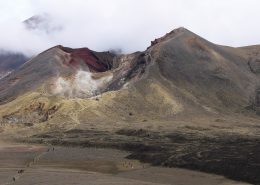 The 42 Traverse is a one-way 46 km multi-use track through the Tongariro Forest Conservation Area. 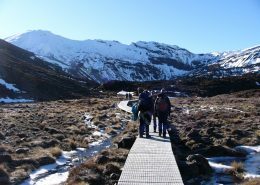 It presents challenging terrain through fantastic native forest and the awesome Canyon valley, with superb views back to the volcanoes of Tongariro National Park. 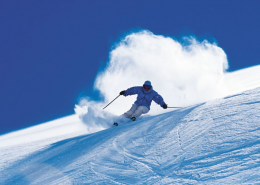 Thrill yourself with a drop in altitude of 570 metres. 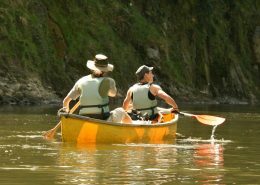 The route, an old logging road that gets its name from the original ‘State Forest 42’, is popular for a range of outdoor recreation activities: mountain biking, quad and trail biking, four wheel driving (summer only), horse riding, fishing, hunting and hiking. This track which leaves from National Park is often missed by visitors and is an excellent ride for the beginner to intermediate mountain biker. Leaving National Park from the northwest corner of town, you’ll follow the Fishers Road signpost and the gravel road will eventually turn into a 4WD track as it heads into thick native forest. Coming out of the forest after about 4 km of gradual elevation rise, you’ll have six kms of downhill bliss through farmland. The 4WD track will again meet a gravel road and veer right when you reach a three way intersection. Continue on this gravel road for 12 kms before a trying 650 meter climb back to the road which will take you all the way to Raurimu. This smooth ride is great if you’re after a break from the more trying off-road tracks of the area. 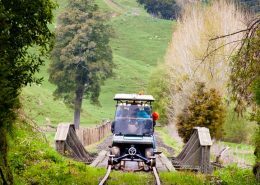 Starting at Horopito on State Highway 4, the old coach road was initially a carriage-way for travellers before the train track was completed through the heart of the North Island. This cobbled route became obsolete with the completion of the railway. 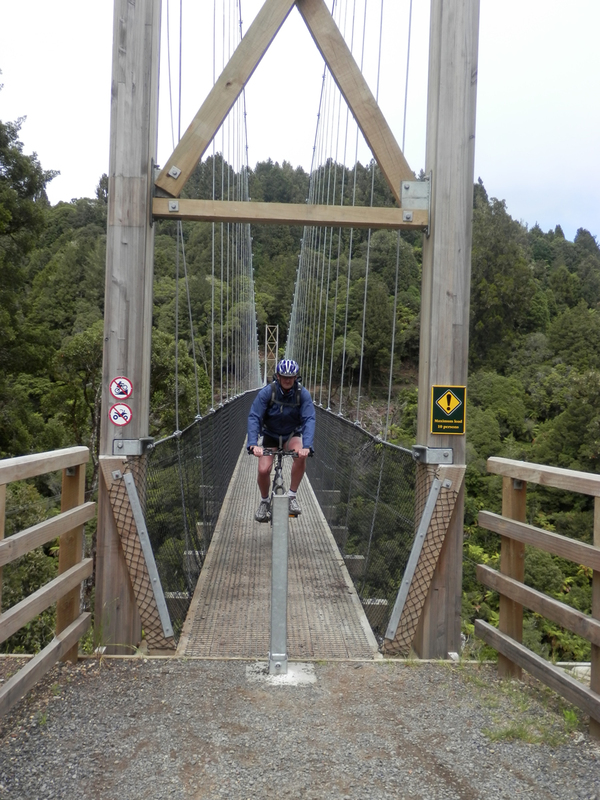 Steeped in history, there are great views and sights, including the Hapuawhenua Viaduct. Arrange a pick up and drop off for rider and bike. Starting at National Park Village this loop trail takes in a recovered bush tramway route, some back country dirt roads and a pine plantation. Opened on 2013 this track can be done in two sections each of approximately 45 kms long or for the more determined as one ride of 85 kilometres. 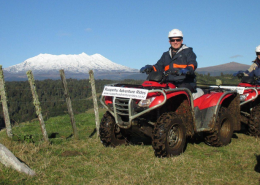 The Timber Trail takes you along a historically significant area of The Central North Island. 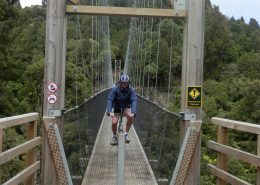 Following old forestry tramlines the trail takes you through some pristine podocarp forests and over some spectacular suspension bridges one of which is 140 metres long and the second longest of its kind in NZ. Graded as a 2 and 3 it can be done as a family outing and is acclaimed to be one of the most exciting cycle tracks in the country. Visit the Visit Ruapehu website for more rides.